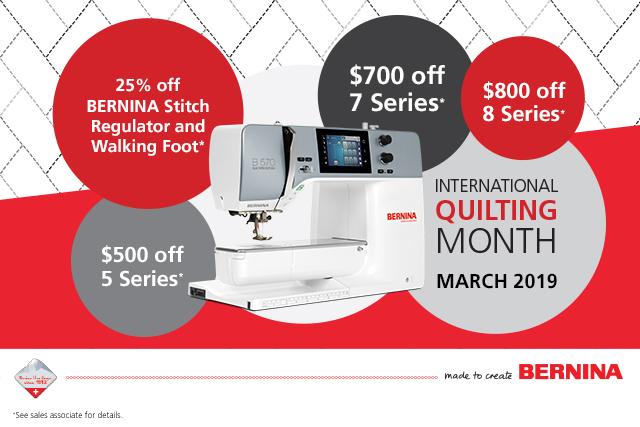 BERNINA is offering GREAT specials all through March 2019 to celebrate International Quilting Month! 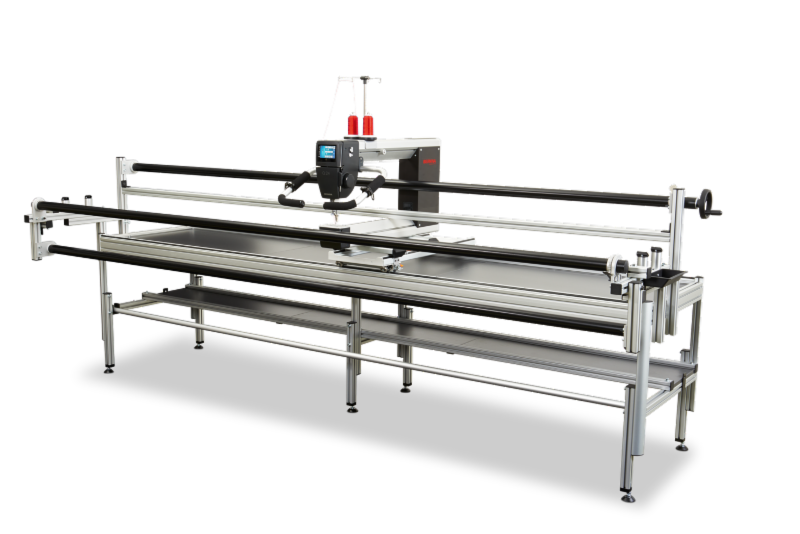 Save up to $1,000 on the BERNINA Q24 longarm on a frame. ﻿And save up to $750 on the sitdown Q20 with table. 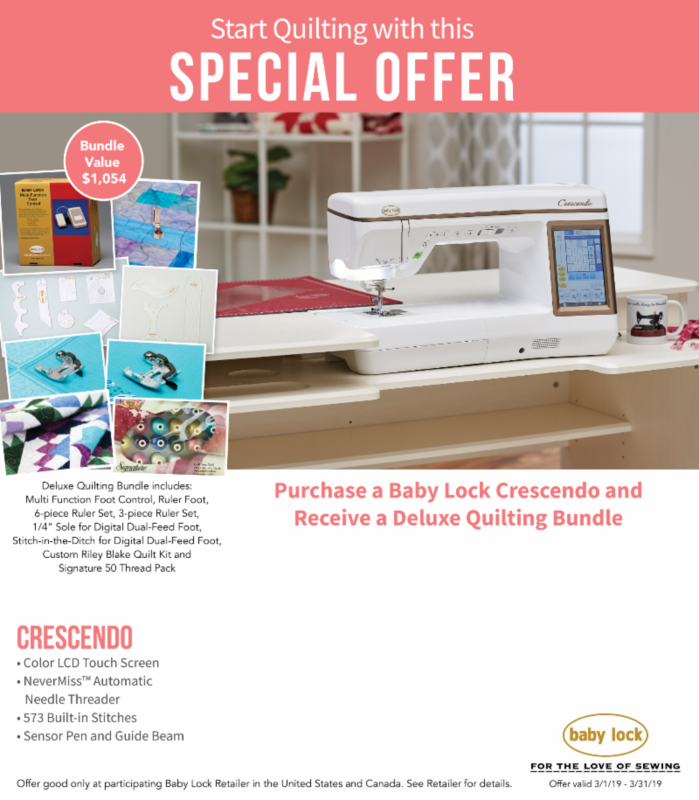 Please visit BERNINA.com for the small print! 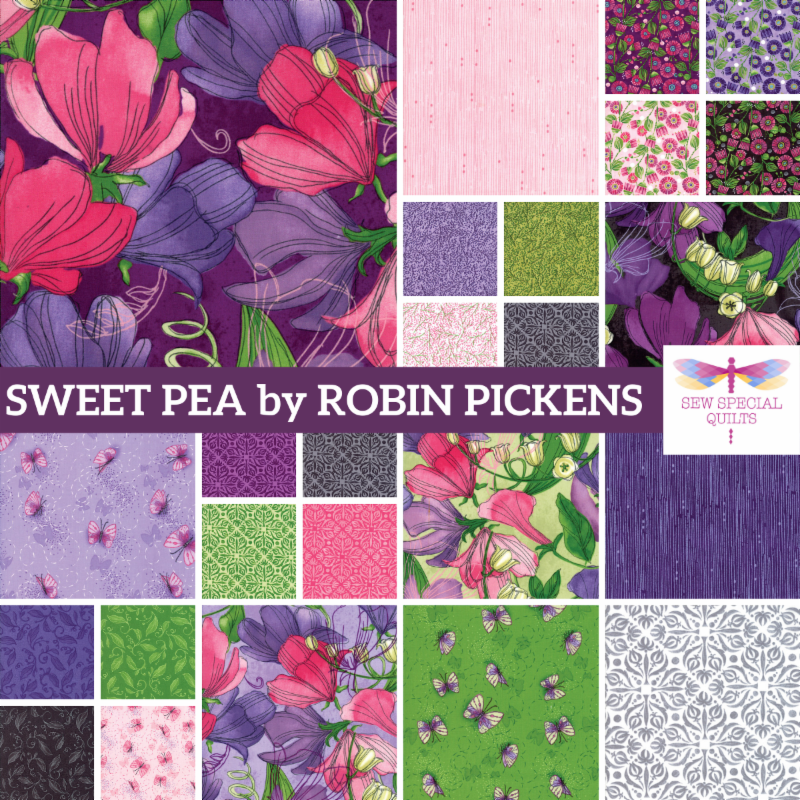 The ENTIRE COLLECTION of Sweet Pea has arrived along with precuts and patterns. 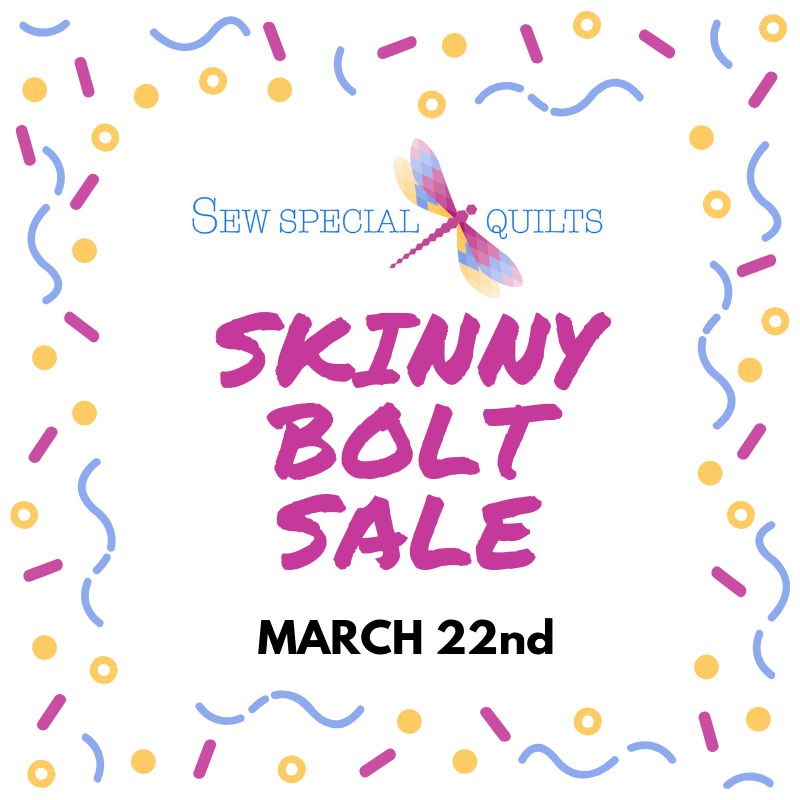 Are y'all ready for the Skinny Bolt Sale? The staff have pulled all eligible bolts and placed them in their very own sale section. 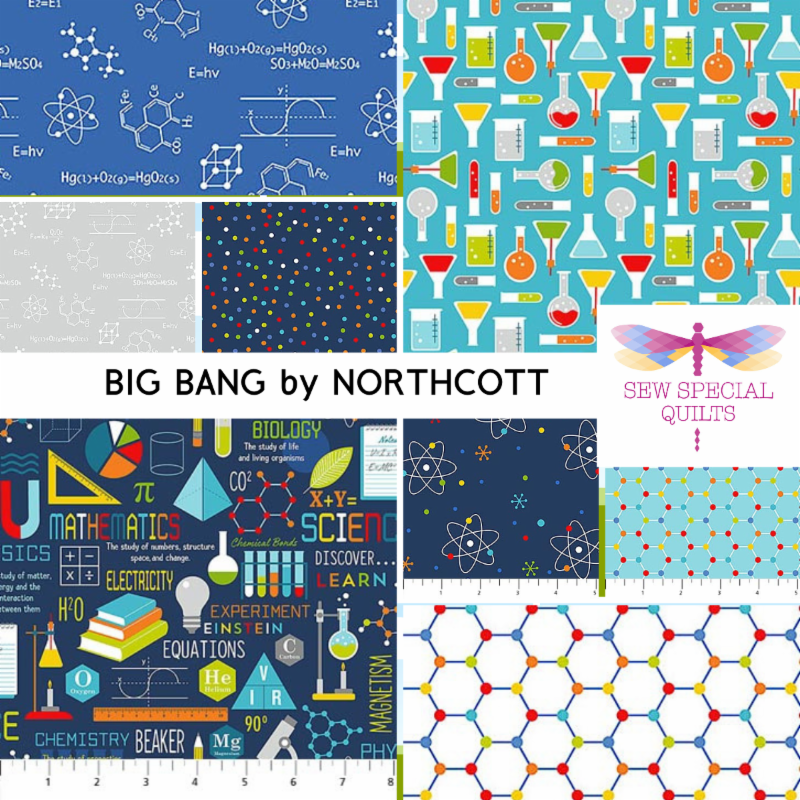 Looking for a Quilty Road Trip? 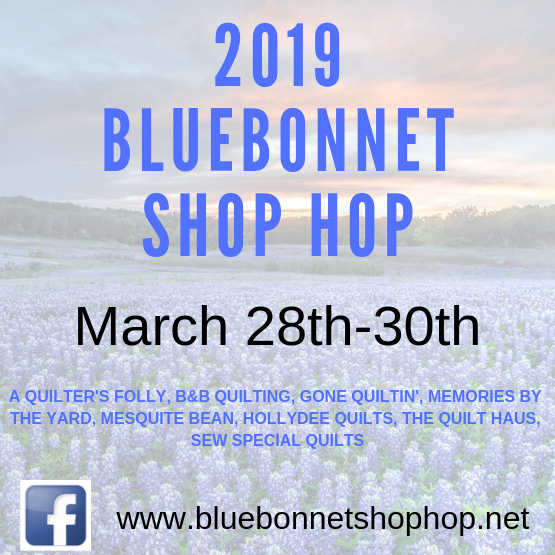 Come check out the Bluebonnet Shop Hop! 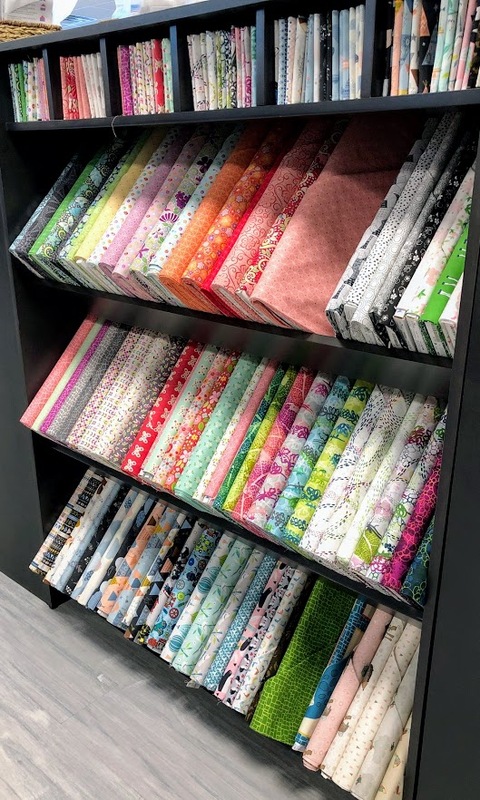 From Austin to Bandera with our San Antonio location mid-way come join us during the 21st Bluebonnet Shop Hop! 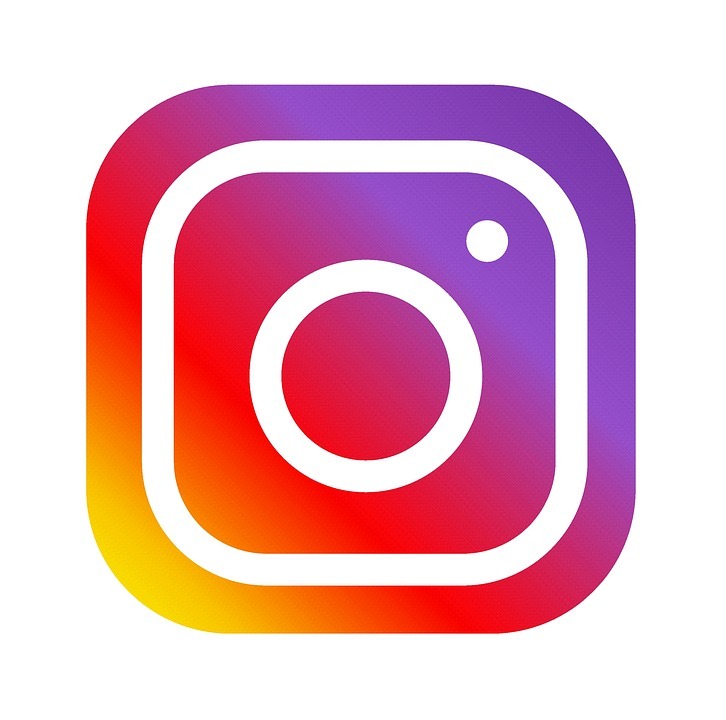 Lots of prizes, demos, and goodies along the way. 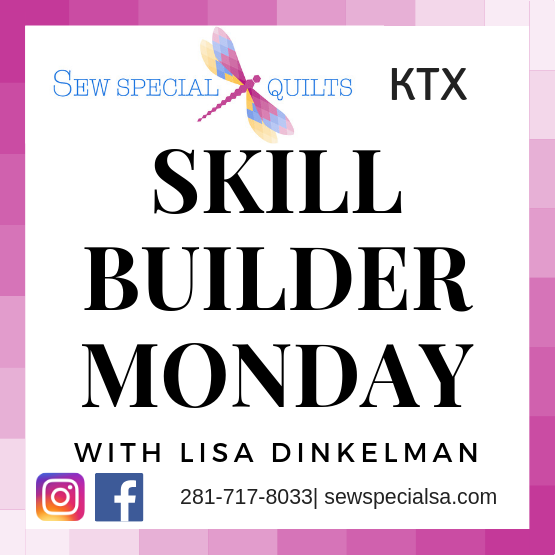 Visit the website for all the details! You must register for ALL classes. 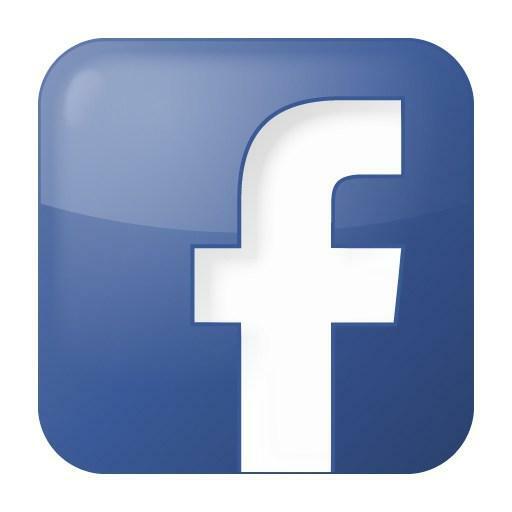 You can do so online or by calling the store. 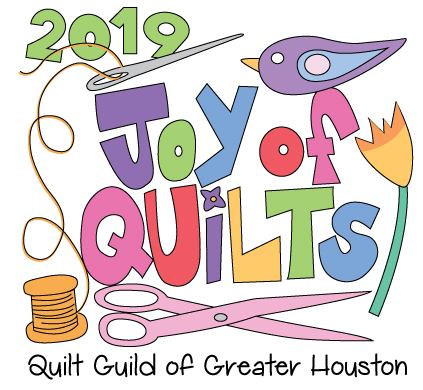 If you are signed up for a class/club and need to cancel please call the store: 281-717-8033. You may receive a store credit when you cancel 72 hours before the scheduled class if we can fill your spot. Store Credit cannot be given on No Shows. Classes are subject to cancellation. If we need to cancel we will contact you via phone and email. Click on each class below to sign up or for the Supply List. 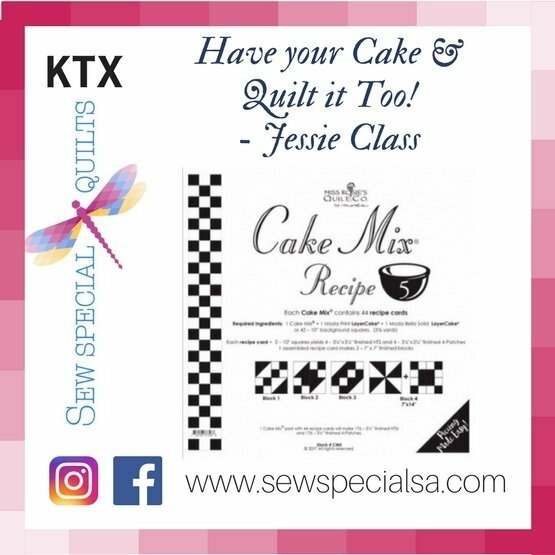 Grab Miss Rosies Quilt Co Cake Mix Recipe cards for Layer Cakes and all the ingredients and join Jessie for this fun technique class. 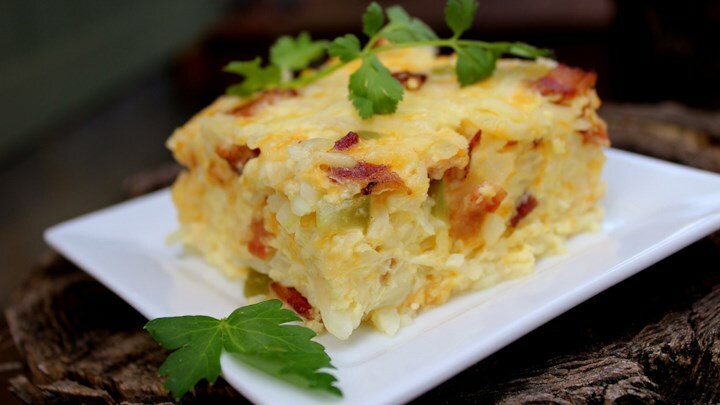 This looks like a wonderful recipe for any brunch menu! 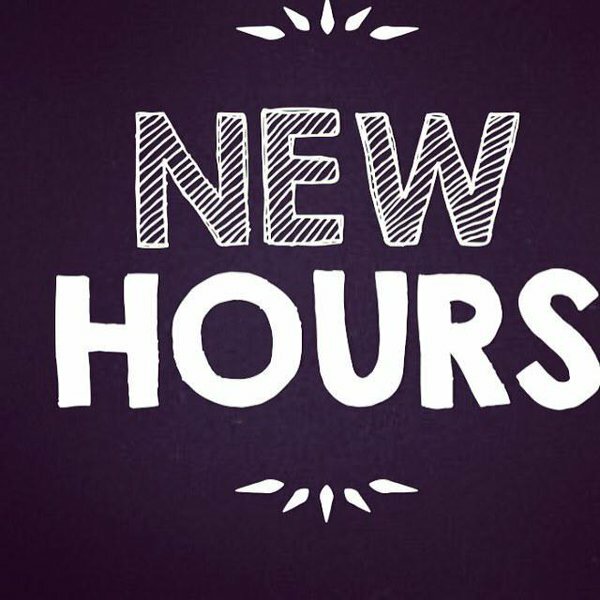 Tuesday & Thursday until 6:00. We will continue to have evening classes. 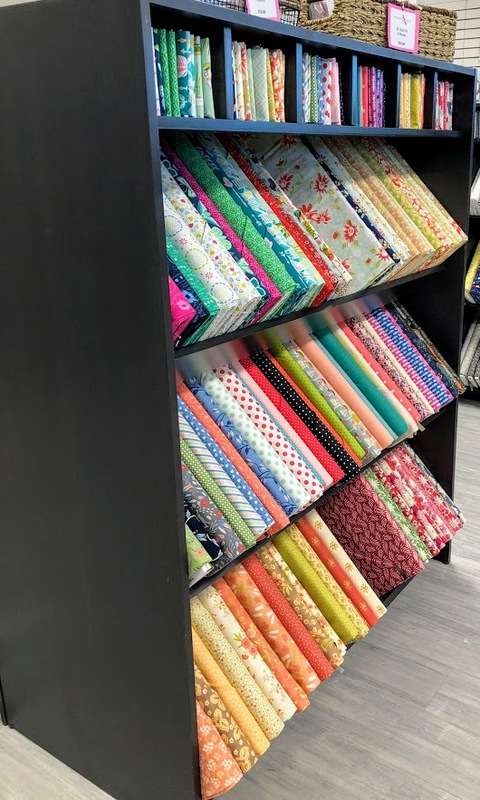 If we are having an evening class and you need to come after 6:00, please call if we have a salesperson in store, we will happily let you in.